You'll need to be on top of your game for this assessment to show that you can coach the skills required by paddlers on advanced Open Waters i.e. large lakes or lochs in winds above force 4, and more than 500m from any shore. It tests how you work with paddlers in any canoe, solo or tandem, and in a range of advanced open water environments. 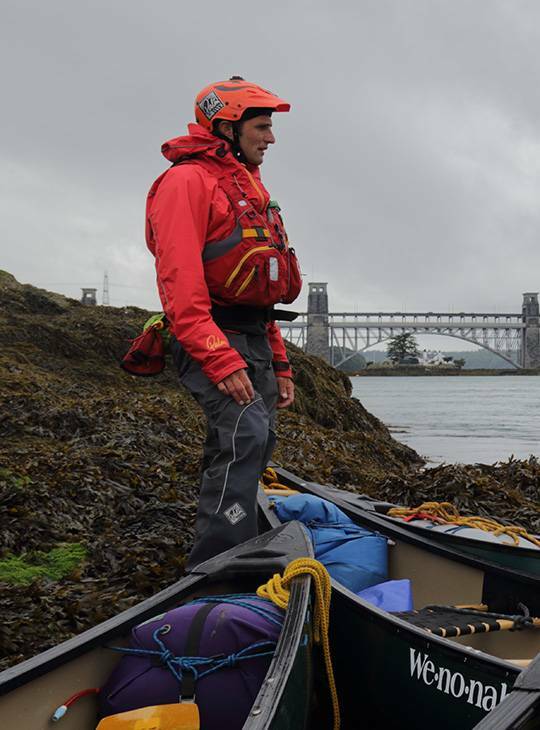 To succeed, you'll demonstrate that you're fully conversant with the content of the British Canoeing Coach Award documentation as it relates to Open Water Canoe Coaching in Advanced Waters. You'll also show that you have the ability to coach and paddle comfortably on advanced open water i.e. large lakes/lochs in winds above force 4 and more than 500m from shore and deal with a selection of safety and rescue incidents within these conditions. You'll be assessed over coaching two sessions - 90 minutes in total. Both of these sessions will include elements carried out in advanced conditions. 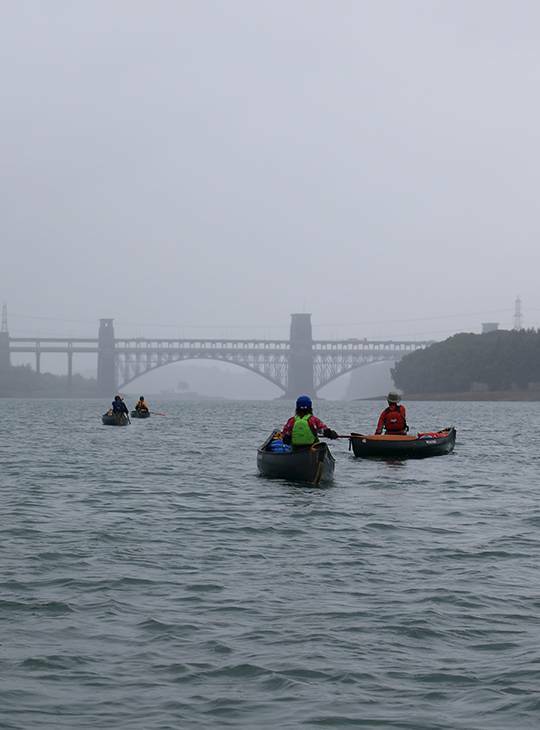 In addition you'll need to demonstrate your ability to paddle comfortably and deal with a selection of safety and rescue incidents in these conditions. We want to help you focus on achieving your goals, so if you're staying with us, comfortable accommodation (with WIFI included) and good food are part of the deal, you don't need to think about sorting this out for yourself. Support is on hand from our friendly, and exceptionally well qualified staff, to help develop your understanding and personal skills. They also help you to formulate an appropriate action plan for your further development. As this is an assessment, you're expected to be self-sufficient for equipment (access to our extensive range is the norm on our courses for future reference). 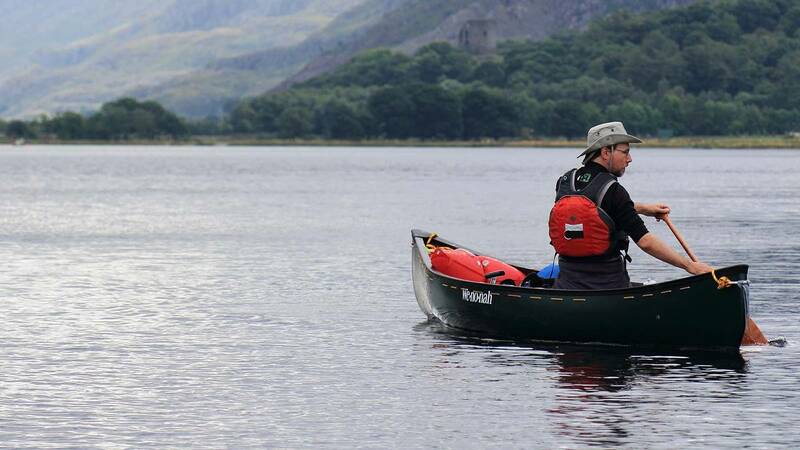 However, we have an extensive fleet of canoes, so if you're travelling some distance, we can provide you with one. You'll need to bring sufficient equipment to enable you to look after a group of paddlers in advanced open water conditions. You should be prepared to deal with emergency situations as well as carry any useful teaching aids. You should prepare for your coaching skills with solo or tandem paddlers to be assessed on advanced open water i.e. large lakes/lochs in winds above force 4 and more than 500m from shore. You should ensure that you're fully conversant with the content of the British Canoeing Coach Award documentation as it relates to Open Water Canoe Coaching in Advanced Waters.